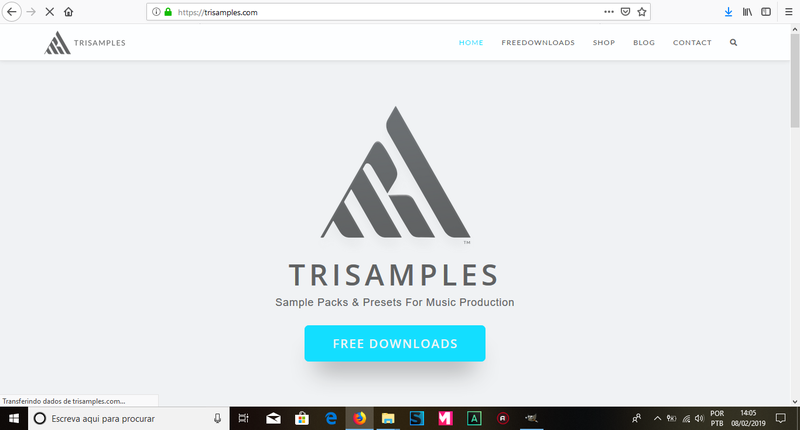 Create music free easy tutorial! Let's create a nice house beat using some loops and samples available for free! 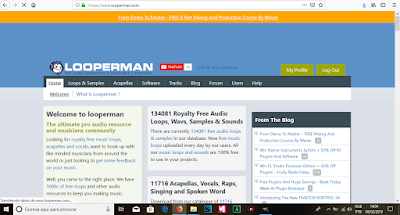 You need to check out these resources, it will be great for your music production library! We will use 4 resources for samples and loops, after downloading the packs, we will need a DAW to create our music, for the create music app we will use Acid Pro, it's light, easy to use and pretty intuitive! THis is create music video tutorial for beginners! But anyone can enjoy it and specially to add to your music group favorites links. Here you can listen to the final result, I kind of liked it because it has a very light vibe, upbeat and energetic mood to it. I uploaded online in the website www.indiesound.com, you can use this website to upload your album, playlist, cd, tracks, mp3 and more. The website has some nice features for musicians and music group inc for business and promotions too! I love Acid Pro DAW music software when it comes to work with loops and samples, the app is really intuitive and very easy to do, I'm still learning and I'm getting used to the workflow in Acid Pro, but for loops and samples it's better, I'm mean, when it comes to generate a song music fast you can use Magix Music Maker, for midi files and recording It's better to use Samplitude, but for loops and samples pack it's better to stick with Acid Pro. You can download this program in the website www.magix.com and use for 30 days full version trial, it's really cheap too, only $3 per month fee! After downloading the resources let's create this simple music. You don't need a music sheet when it comes to creating music using your computer, specially with loops and samples, because they already made and you only need to worry about the key and the timeline, the time signature and tempo of the music song. 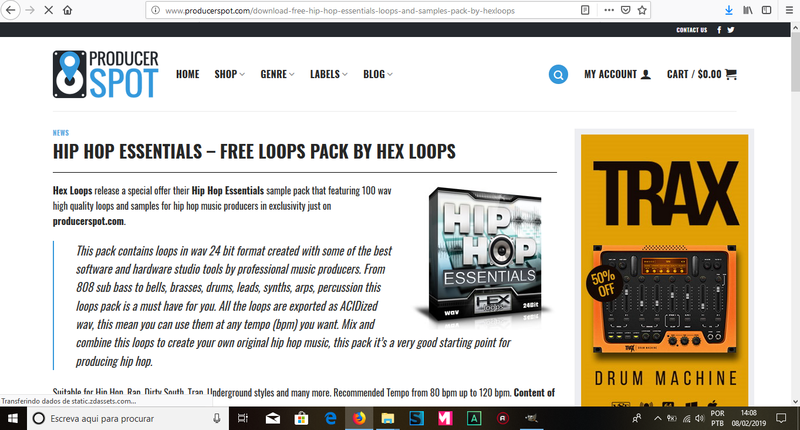 This is pretty simple to do, beats are more simple to do, they normally have 1 to 3 minutes long, this music that I created for this create music free tutorial has only 2:32 minutes long. I used a lot of explosion and rise loops and samples, also I start the song with a B chord progression and then I start the verse with a C chord progression. And the for the chorus I put the explosions and some drum kit that I downloaded. Also for the full drum loops I choose a hip hop beat, which came gracefully with the trap melodies from triplesamples. after creating the whole music, I just render as wav file and then open it again in Acid Pro and then cut the final part to create a Fade out effect for the sample., so the song ends with a nice fade out effect. 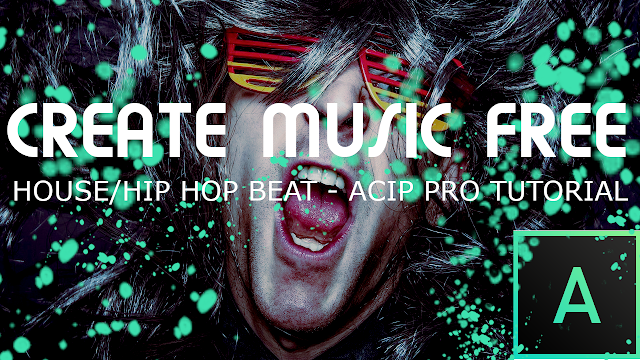 In this create music free tutorial we find some pretty amazing music production resources, loops and samples pack that helped us to create a nice upbeat music in a House/Hip Hop style. We download the samples packs, and the use for DAW the Acid Pro music software, which we saw that can be very intuitive and friendly app to use for creating music in our computer. In the video we built the music using only the loops, not worrying about tempo or time signature, and using only C major keys, we started with B chord progression but sticky for the rest of the music with C major. You can use these type of music for games, youtube channels and a lot of other types, and can even sell your beats online! So hope you enjoy this tutorial! Bye!